The voicemail box stores all of your voice messages and keeps you connected with your customers and prospects even when you are not answering their calls. You are informed about every new message immediately via a text to your cell phone or through email. Voicemail boxes are created for your main number as well as each message-taking or PBX extension. Simply create an extension for each employee, department, or for individual marketing campaigns and each will have its own voicemail box. 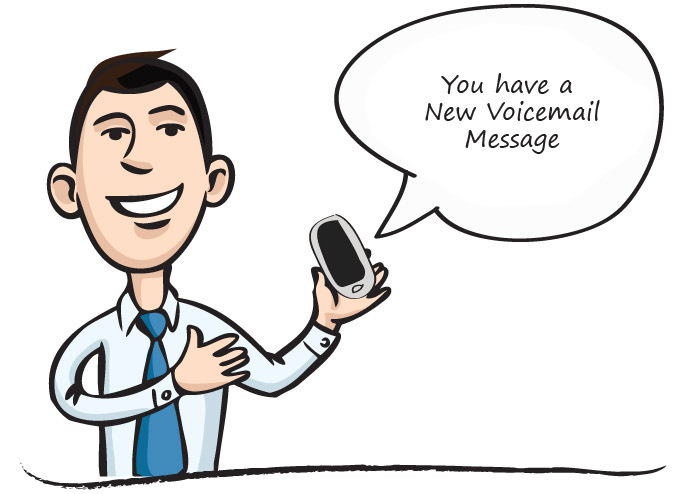 Voice messages can be transcribed and read through email or listened to by clicking on a link contained in the email. Use the voicemail service from iTollFreeService to stay in touch with your customers even when you can't answer their calls!